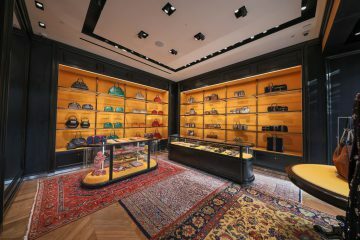 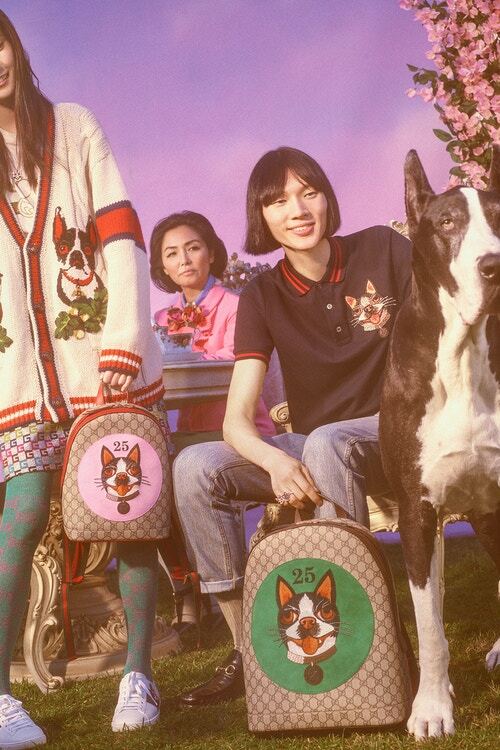 With Chinese New Year jut around the corner, Gucci has decided to pay homage to chinese culture by creating a Chinese New Year inspired capsule collection collection. 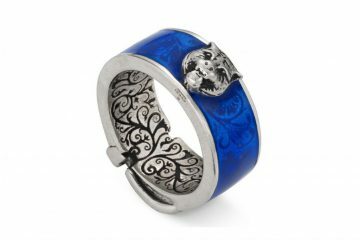 The well known piece of art called Unskilled Worker serves as the signature motif used in this collection. 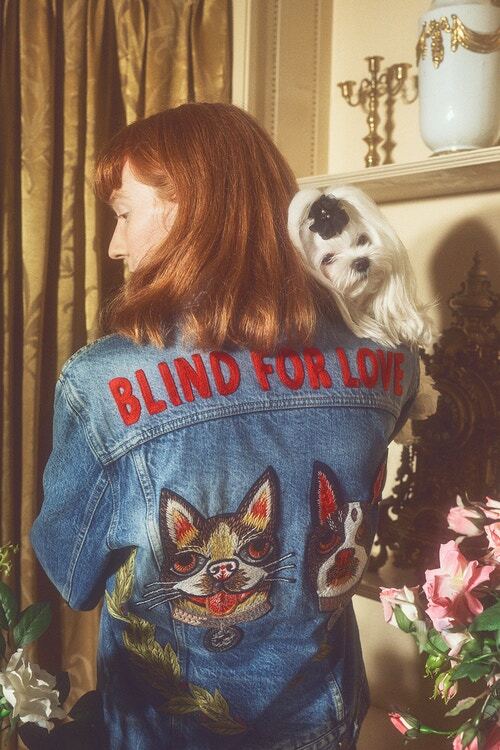 The Capsule collection includes denim jackets, hoodies, sweatshirts, jeans, T-shirts, sneaker and accessories which all features the signature print to varying degrees. 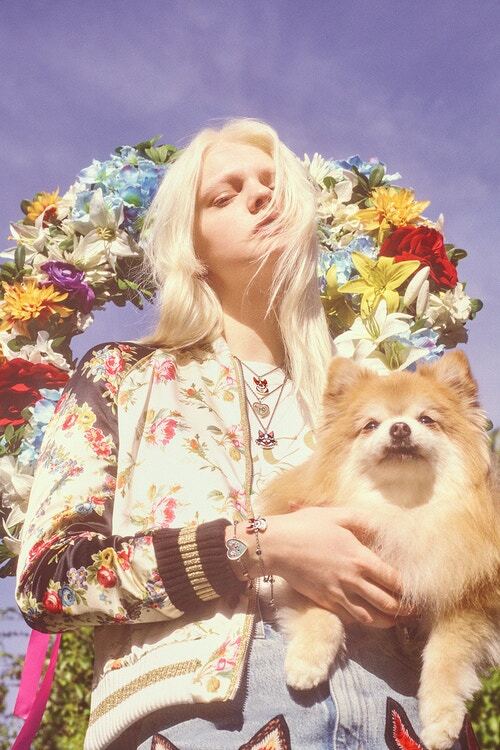 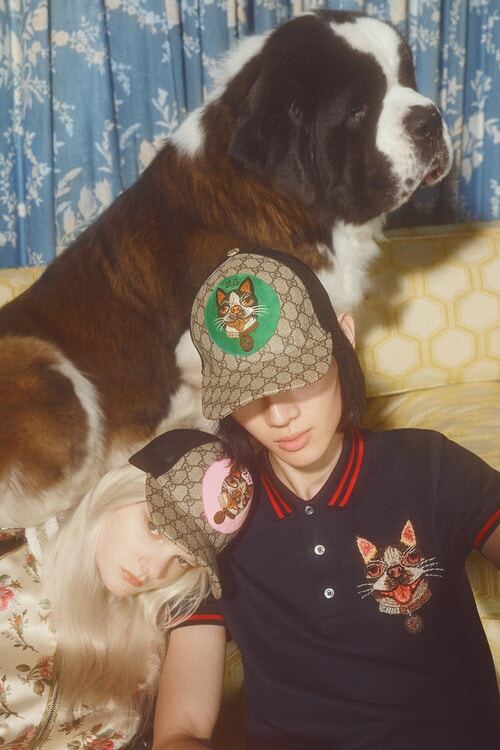 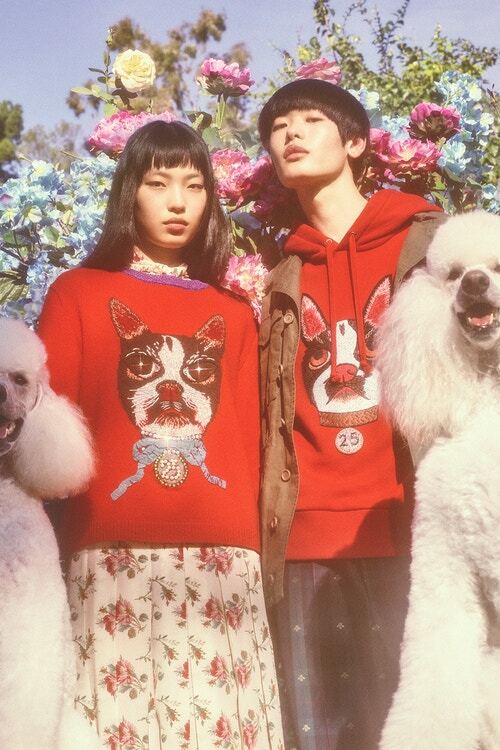 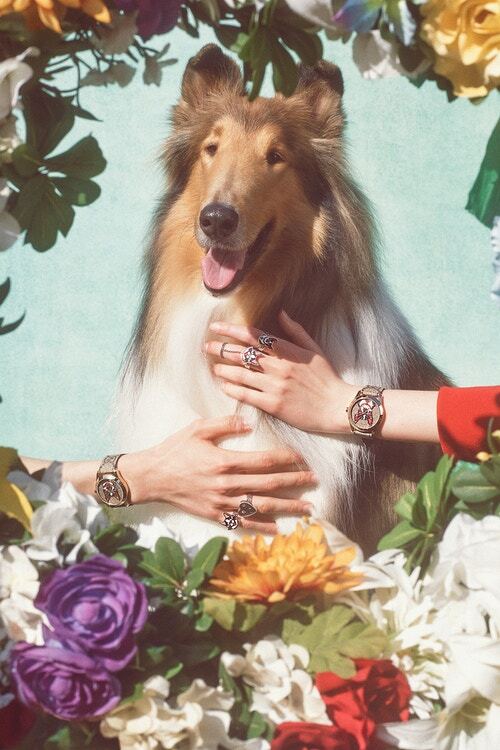 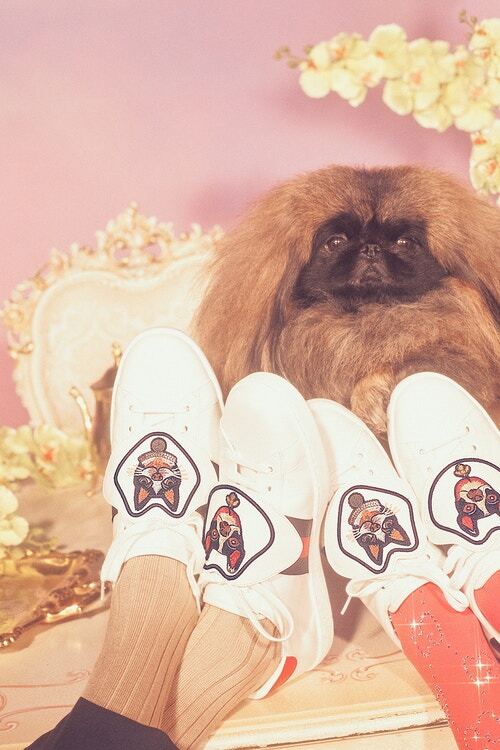 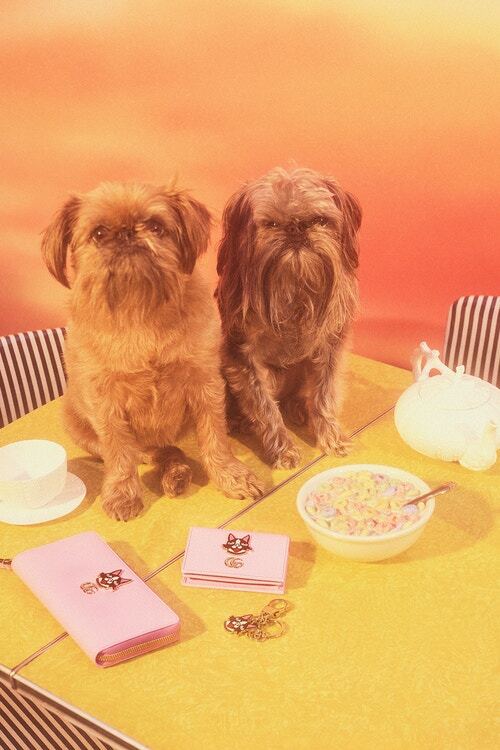 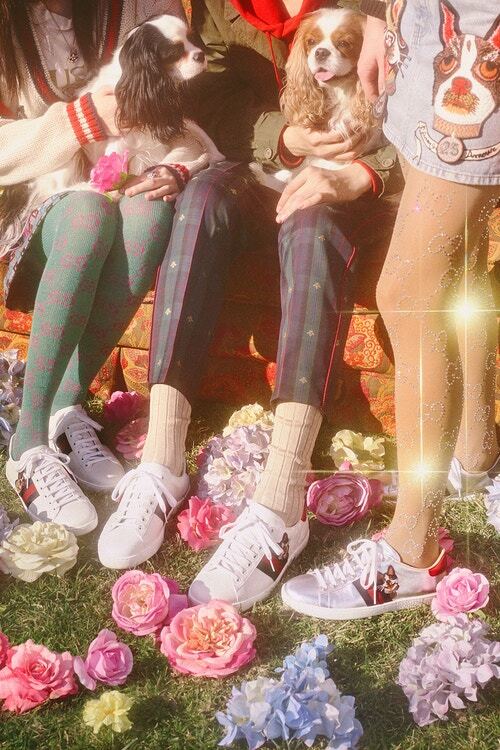 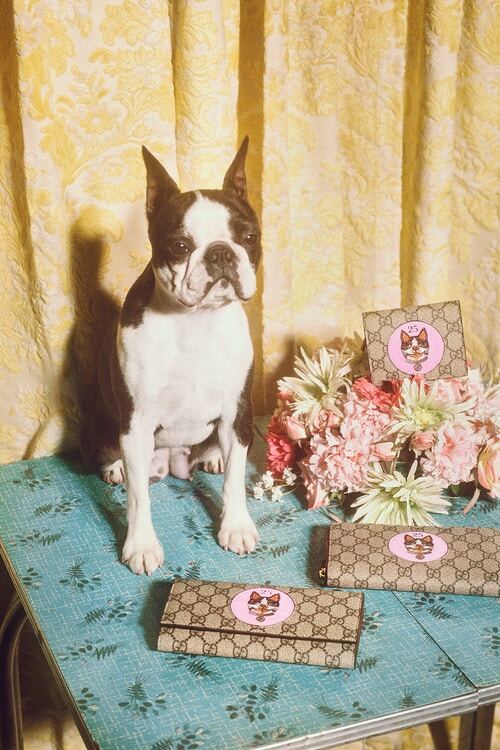 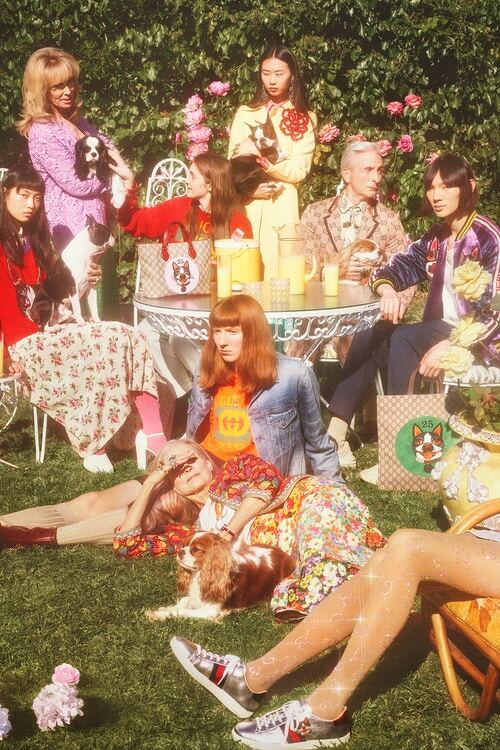 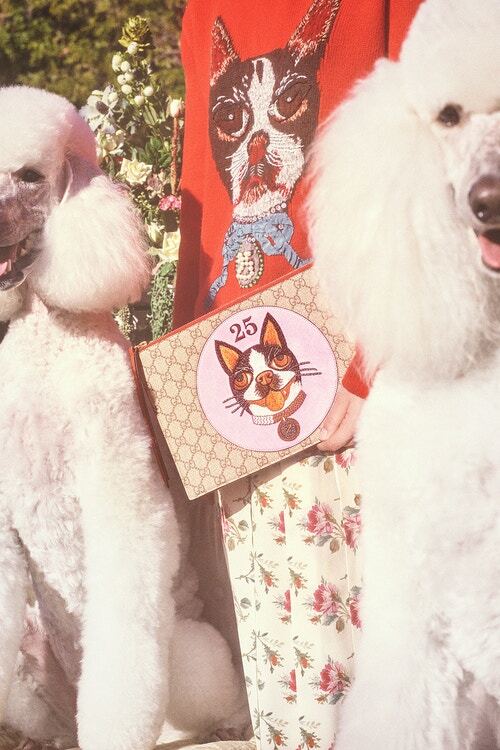 The Gucci Year of the Dog capsule collection is available from Gucci’s web store now.